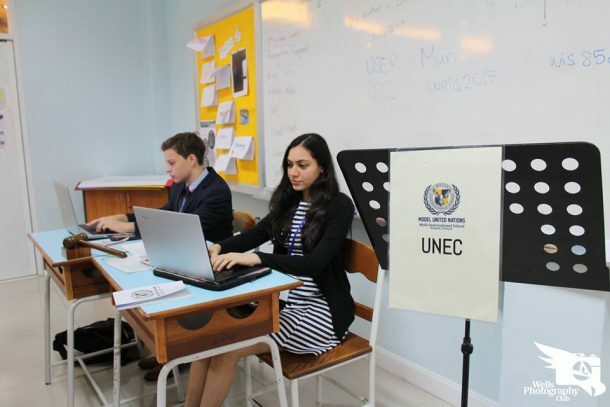 On Sunday, November 12th, the Wells MUN Club hosted their Third Annual Wells MUN conference, WISMUN III. 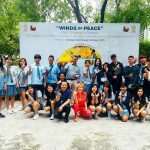 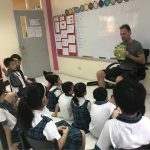 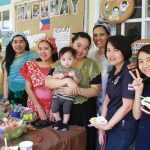 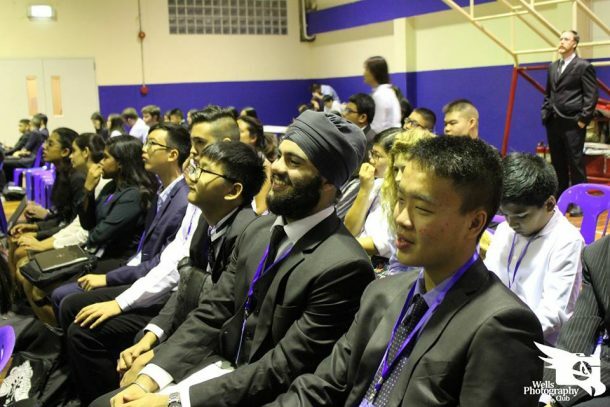 This was our largest ever conference, with over 150 participants and students from 10 visiting schools, including Concordian, St. Andrew’s 71 & Rayong, International Community School, Ruamrudee, NIVA, KIS, and Ekkamai International School. 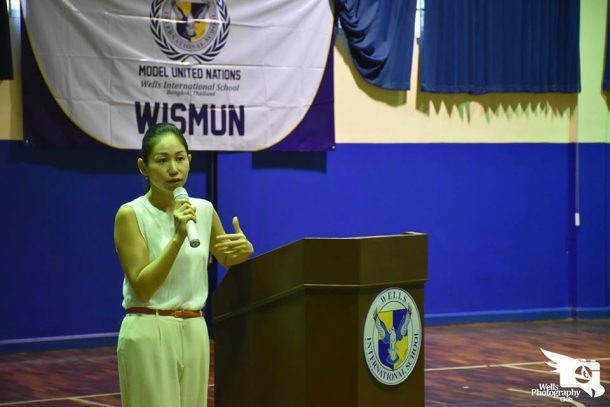 Our program began with a keynote speech from Ms. Akané Nozaki from UNESCO Bangkok, providing more insight into the history and true workings of the organization in present day. 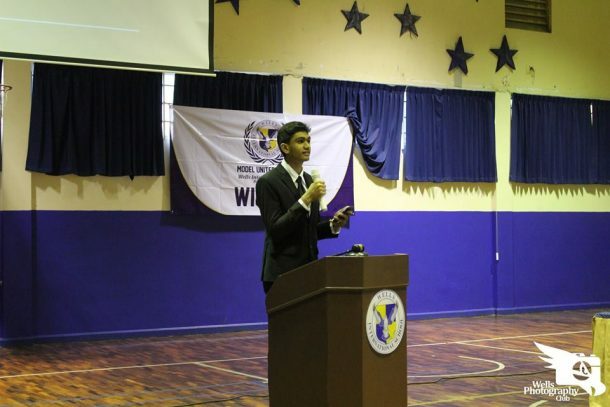 The Secretary General and MUN Club President, Puurvaansh Lohiya, warmly welcomed everyone with an inspiring opening speech. 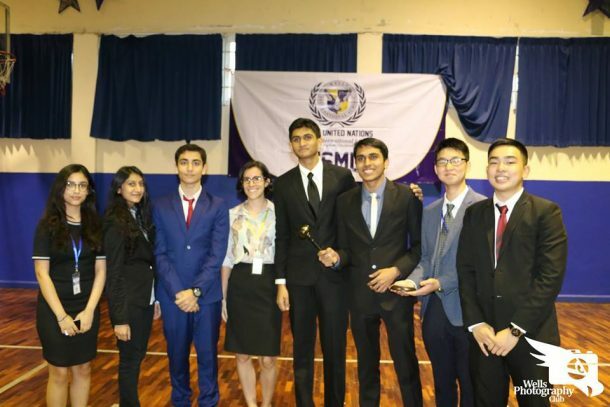 Supporting him in opening the conference was the Deputy Secretary General, Rishab Tandon, and the MUN team, including Shreya Silori, Anshuman Kedia, June-Kyoo Park, Jira Trinetkamol, and Lila Al Tamimi. 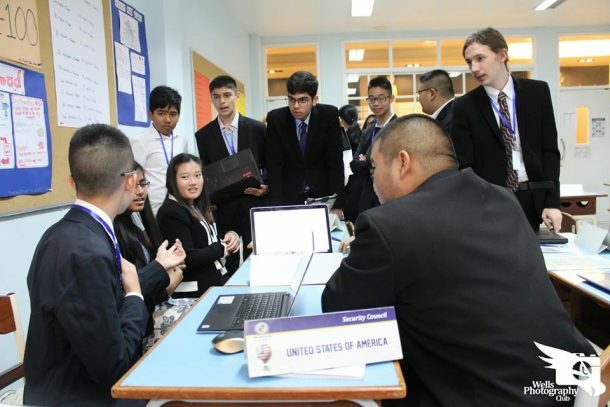 For the remainder of the day, the students collaborated and worked on resolutions towards global issues in their respective committees. 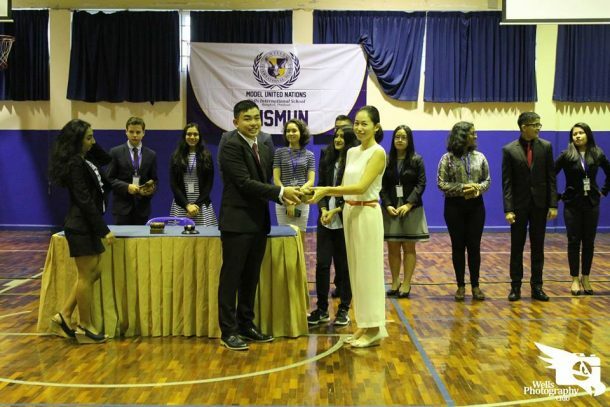 There were nine committees in total: General Assembly, Security Council, DISEC, SPECPOL, Human Rights Council, ECOSOC, Arab League, ASEAN, and Environmental Commission. 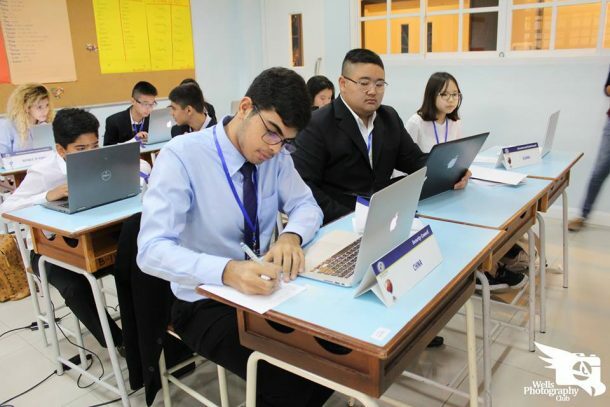 The topics discussed and debated ranged from political unrest between Arab-Israeli relations to sustainable development in post-conflict nations. 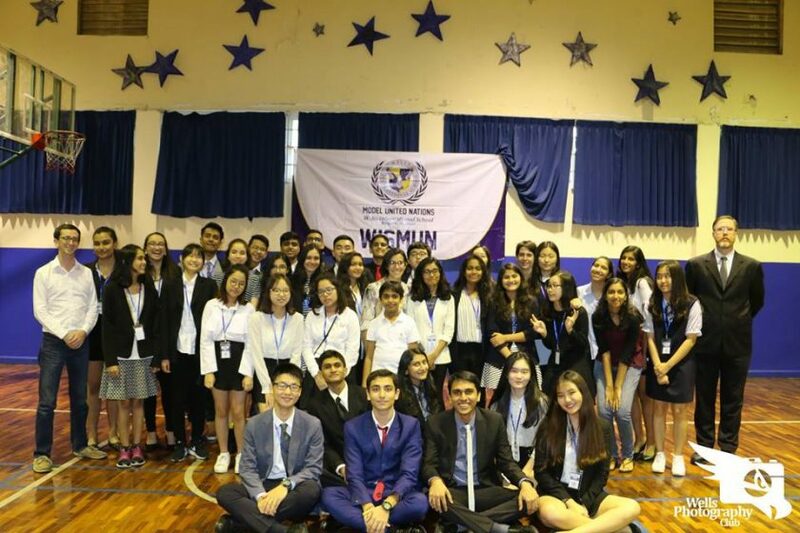 Overall, the conference was a success thanks to the dedication of the MUNN Officers, organizing committee, and Photography Club, and knowledge and collaboration of all student delegates and chairs.